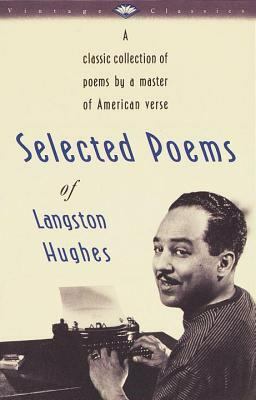 "Every time I read Langston Hughes I am amazed all over again by his genuine gifts--and depressed that he has done so little with them...This book contains a great deal of which a more disciplined poet would have thrown into the waste-basket (almost all of the last section, for example). There are the poems which almost succeed but which do not succeed, poems which take refuge, finally, in a fake simplicity in order to avoid the very difficult simplicity of the experience! "Hughes, Langston is the author of 'Selected Poems of Langston Hughes', published 1990 under ISBN 9780679728184 and ISBN 067972818X.